You will be paying individually. We are only asking you to register on our website to help us assist the event organizers with obtaining an expected headcount. It will be your responsibility to purchase ticket(s) for the days that you are attending, meals and lodgings, etc., if you intend to stay overnight. You and 4 other club members will share the duties of displaying a Tesla and answering questions. In exchange for your services you will receive free admission on Sunday, January 14th. 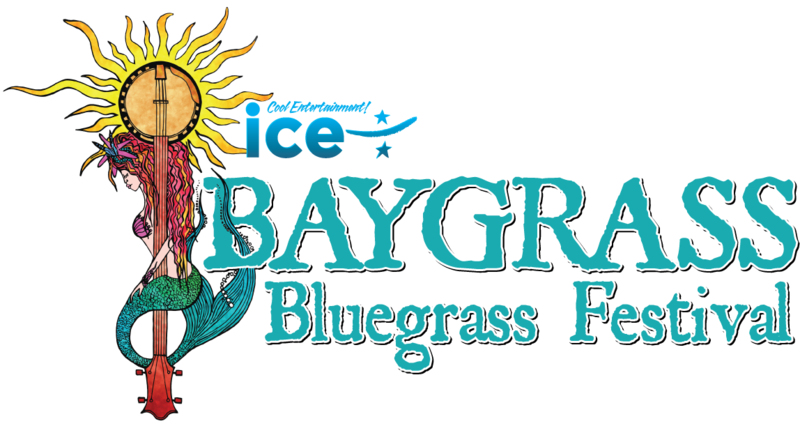 Audubon Florida’s Everglades Science Center in Tavernier is teaming up with Islamorada Community Entertainment for the 6th annual Baygrass Bluegrass & Craft Beer Festival at Founders Park in Islamorada on the Florida Keys on Sunday, January 14th, 2018. This year they are creating a sustainability theme for the festival. In support of this sustainability focus, our club has been invited to display a single Tesla during this event on Sunday. The event organizers will provide complementary admission to 5 of our members willing to share in the duties of displaying the car and answering questions from the concertgoers during the event. Two of our members have already agreed to display a Tesla, so there remains three more openings for free tickets to volunteers willing to share in the duties of displaying a Tesla. For those members just wishing to attend the festival, the main event -- Sunday’s concert — at Islamorada Founders Park starts at 11 a.m. and runs until 8 p.m. (gates open at 10 a.m.) Tickets are $22.09 if purchased in advance at baygrassbluegrass.com or $27.37 at the gate, with 17 and younger free. You will be paying individually. We are only asking you to register on our website to help us assist the event organizers with obtaining an expected headcount. It will be your responsibility to purchase ticket(s), meals and lodgings if you intend to stay overnight. For those interested in spending more than a day, please note that this festival starts on Friday, January 12th , continues on the 13th and concludes on the 14th. Please visit baygrassbluegrass.com for more details. Please note that their website provides links to nearby dining and lodgings. 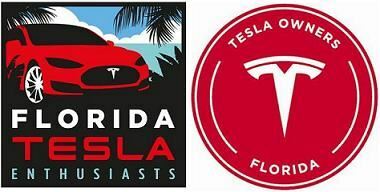 The Florida City Supercharger Station is 42 miles from the festival and if driving at posted speed limits the trip will expend 37 rated miles of range (one-way). Proceeds from the 6th Annual Baygrass Bluegrass Festival go to help fund Audubon's Everglades Science Center as well as Arts and Music Scholarships for Upper Keys Youths.